India has a hugely entrepreneurial culture, with nearly 20 million entrepreneur-owned businesses in the country, according to the national data agency. Many of these businesses are successful and looking to expand abroad to take advantage of global markets. With that in mind, Healy Consultants Group PLC’ international team recently launched a Hindi translation of its page on starting a company in Singapore. Singapore is often one of the first international destinations for Indian businesses thanks to its strong economy, high level of development, attractive tax system, relative proximity to India and a significant Indian diaspora population already in the city state. A report by Singapore’s National Population and Talent Division suggests that 7.4% of the country’s population is ethnically Indian. Singapore is also favoured by Indian businesses thanks to the prevalence of English usage in business, as it is also being the official language of business and government in India. However, Hindi remains India’s most-spoken language, at 41% of the population. The Hindi page, which covers the advantages, disadvantages, practicalities and costs of starting a Singaporean company, is there for those potential Indian clients who would prefer to read a summary of these items in Hindi. Healy Consultants Group PLC now has information on Singapore available in six languages other than English. The other languages available are simplified Chinese, French, Bahasa Indonesia, Russian and Spanish. Our in-house team of professionals speaks all of these languages and more, meaning that our firm can serve clients from all over the world, while opening up the rest of the world to their businesses. 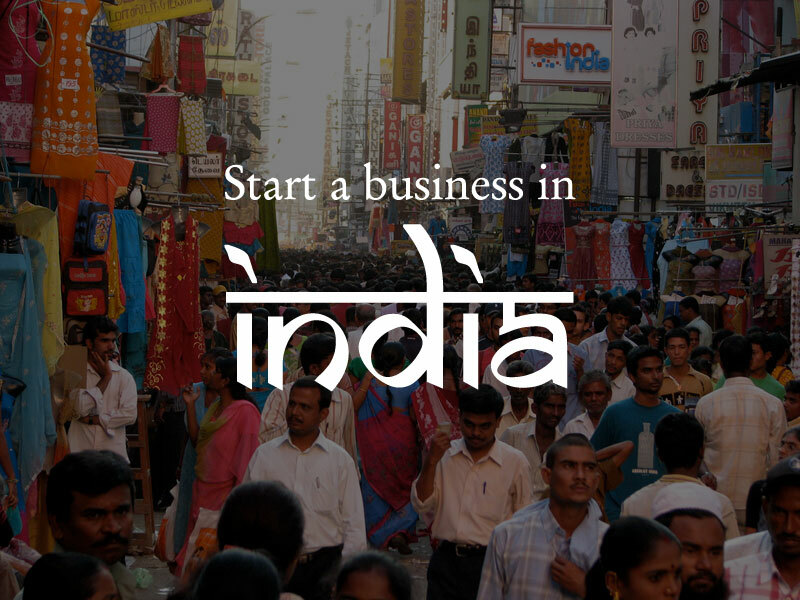 If you are an Indian entrepreneur or business looking to build your company in Singapore or elsewhere, visit our website or contact our experts directly by email: . Photo by McKay Savage, available under a Creative Commons Attribution 2.0 Generic (CC BY 2.0) license.